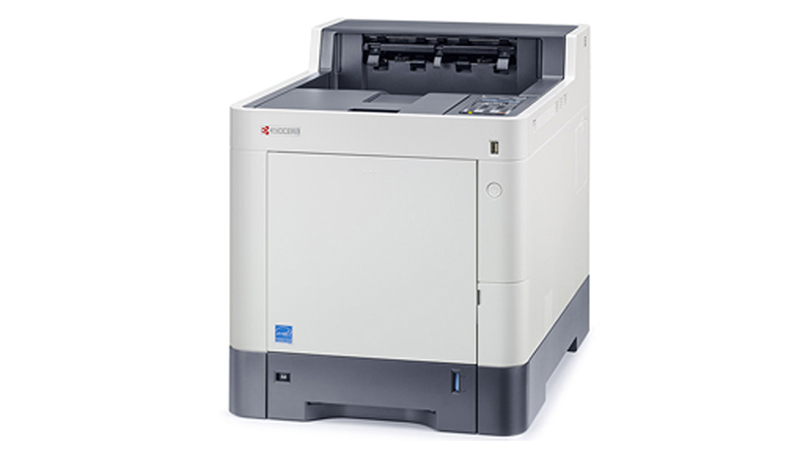 The Kyocera P6035cdn is a high quality, high speed A4 Colour Laser Network printer. 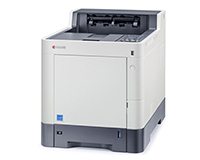 Available on a HardSoft Flexi-Lease now with a full warranty and telephone technical support included. See the options below to add inclusive toner packages for 2000 or 4000 prints a month, allowing you to spread the complete cost of your new office printer.